 Over the past two decades, the Quebec Community Groups Network has served as a gathering place for the priorities of Quebec’s English-speaking minority community. Currently led by the Priority Setting Steering Committee, our Network currently identifying core principles and priorities of action for the distribution of the additional funding through the Federal Government’s Action Plan for Official Languages – 2018-2023: Investing in Our Future. 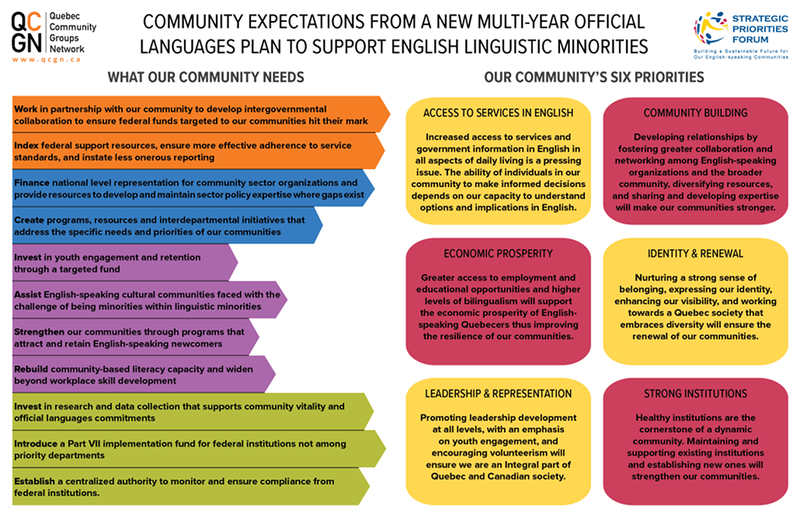 During QCGN’s annual meeting on June 15-16, our Network and Community celebrated the federal government’s recently released Action Plan for Official Languages which delivered on our Network request for a dedicated development fund for community organizations working with vulnerable English-speaking minority communities in Quebec. The Federal Government’s Action Plan for Official Languages – 2018-2023: Investing in Our Future increases funding available for organizations serving English-speaking Quebec and established a $5-million development fund to help our community organizations find sustainable ways to deliver services to English speakers in various regions and sectors. As English-speaking Quebec’s official interlocutor with the Federal Department of Canadian Heritage, the QCGN was asked to identify core principles and priorities of action for the distribution of the additional funding being made through the new development fund and the Cooperation with the Community Sector – Development of Official Languages program. It is my privilege to submit the Report of the Priority Setting Steering Committee related to the 2018 Community Consultation*. This report reflects the principles and priorities of action set by the English-speaking Community of Quebec related to additional funding allocated to the Department of Official Languages through the Government of Canada’s Action Plan for Official Languages – 2018-2023: Investing in Our Future. However, we invite all supporting stakeholders at all levels of government to take special note of this report’s contents, which are broad in scope, ambitious in scale, and dependent on collaboration between the community sector and public partners. We are especially thankful to the 67 community sector organizations that took the time this summer to complete our survey and participate in a series of five focus groups. We are also grateful to the volunteers of the PSSC, and community leaders who helped interpret data collected through our broad community consultation. Our Committee, which has been serving English-speaking Quebec since 2011, is far from finished its work! We are now looking at ways to ensure the community has a greater say in how public money is distributed, and how we can most effectively manage the growth of our community sector to service the needs of English-speaking communities across Quebec. As always, we will not be able to complete this work without the community’s active input, so stay tuned! If you have any questions, or comments, please do not hesitate to write to us at communitypriorities@qcgn.ca. The Priority Setting Steering Committee (PSSC) is a Standing Committee of the QCGN. Its purpose is to undertake a community consultation process to collect, analyze, prioritize and articulate the needs, the issues and the community priorities of Quebec’s English-speaking community and its constituents. 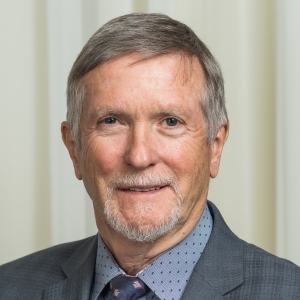 Reconstituted in the summer of 2018, the PSSC is currently tasked with consulting and coming up with priorities for new funding under the federal government’s Action Plan for Official Languages 2018-23 that includes a new $5-million development fund for community organizations working with Quebec’s English-speaking minority communities. Inflation is a fact of life for community sector organizations, but federal support is not indexed. For example, $3.77 million is allocated to our community by Canadian Heritage’s Cooperation with the Community Sector program; an amount set in 2008, which corrected for inflation in 2016 should be $4.23 million. The community sector does not have access to cash reserves and lines of credit, so when application decision and fund delivery standards are not met, organizational survival is often at stake. Finally, our community supports the requirement to be accountable for public money, and requests that reporting regimes be rationally designed with the limited capacity of the non-profit sector in mind. Successive community development plans have underlined the importance of youth who will determine our community’s course and guarantee our collective vitality and development. A more coherent approach to this oft-repeated priority is needed and requires targeted funding. Contain a plan to make our community know in the rest of the country and promote migration to Quebec by English-speaking Canadians. Literacy in general must be approached in the widest possible way, and certainly beyond workplace skill development. Federally funded research that is able to enhance and support Canada’s official languages should include linguistic dimensions (i.e. oversampling). For example, CMHS housing data, and the labour force survey are excellent sources of data, but of little use because they do not regularly contain a language dimension. Statistics Canada must receive discreet funding to fully support its official languages data collection and analysis. Centralize authority to monitor the implementation of the official languages strategy. Increased access to services and government information in English in all aspects of daily living is a pressing issue. The ability of individuals in our community to make informed decisions depends on our capacity to understand options and implications in English. Developing relationships by fostering greater collaboration and networking among English-speaking organizations and the broader community, diversifying resources,and sharing and developing expertise will make our communities stronger. Greater access to employment and educational opportunities and higher levels of bilingualism will support the economic prosperity of English-speaking Quebecers thus improving the resilience of our communities. Nurturing a strong sense of belonging, expressing our identity, enhancing our visibility, and working towards a Quebec society that embraces diversity will ensure the renewal of our communities. Promoting leadership development at all levels, with an emphasis on youth engagement, and encouraging volunteerism will ensure we are an integral part of Quebec and Canadian society. Healthy institutions are the cornerstone of a dynamic community. Maintaining and supporting existing institutions and establishing new ones will strengthen our communities. 1. Work individually and collectively in a collaborative environment to develop and implement specific strategies that support these community priorities. 2. Engage with the PSSC to create an action plan for the community based on the priorities identified and validated through the Strategic Priorities Forum process. 3. Solicit all levels of government to consider these community priorities for the purposes of policy and program development in support of the English-speaking community of Quebec. Signed on behalf of the English-speaking community of Quebec, on March 2 5, 2012 in Montreal, Quebec at the conclusion of the Community Priority Setting Conference.